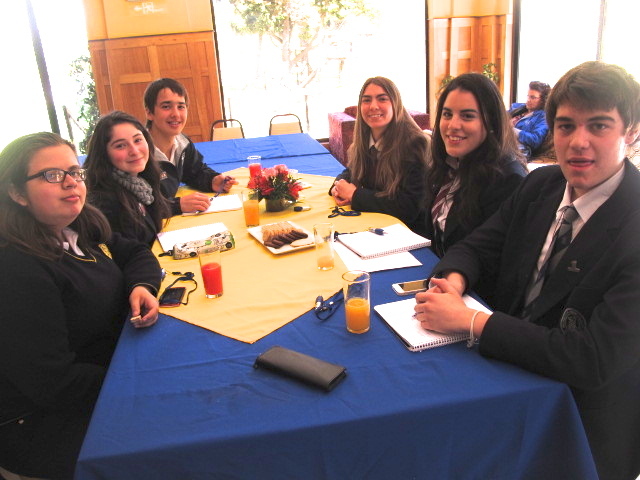 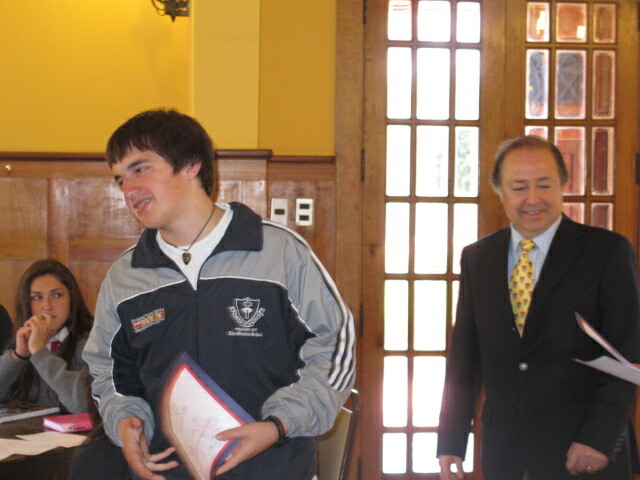 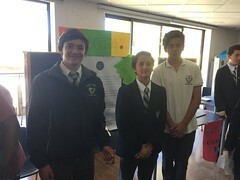 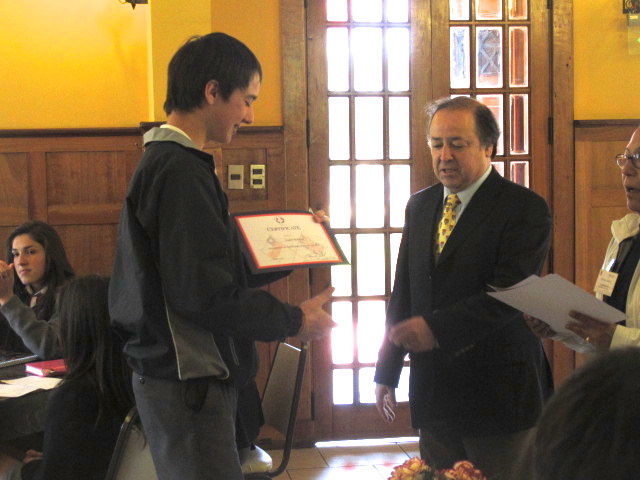 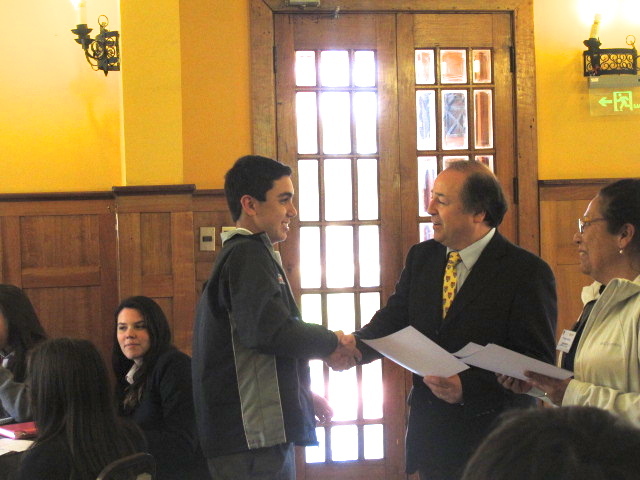 Mackay third medio students Joaquin Rodriguez, Bryan Delgado and Alberto Garcia participated in the Association of British Schools Debate Event, which was hosted by St. Paul´s school and held at Club Español de Reñaca last Friday. 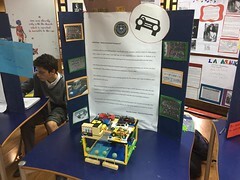 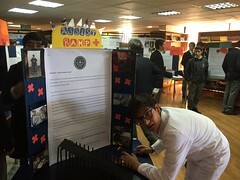 The event gave students an excellent opportunity to practice their critical thinking and public speaking skills as it was non-competitive and students from different schools were arranged into mixed teams and competed against each other. 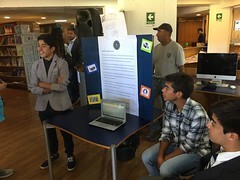 Although attendance was lower that expected, the event was a huge success. 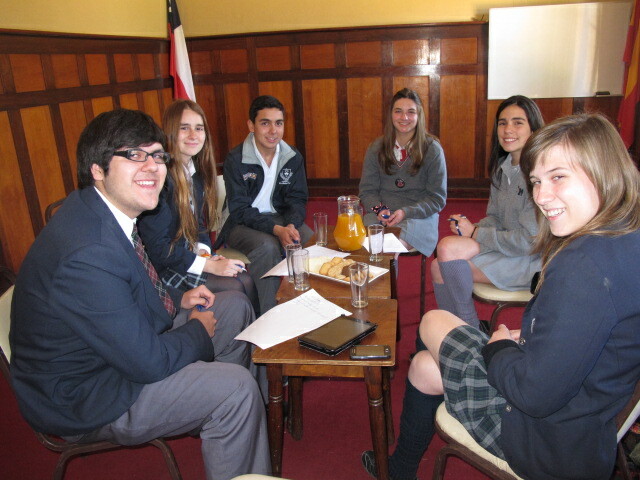 Students were awarded with the unique experience of working together in small groups, getting to know students from other British Schools and expressing their opinions in a mature and respectful manner. 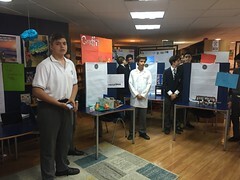 With the removal of the objective of competing and winning for one’s school, the result was a quality learning experience in sharing opinions, analysing different points of view and thinking critically about complex issues in today’s society. 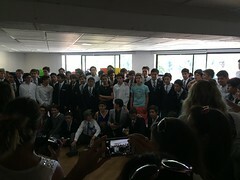 « SHOCKING NEWS AT THE LONDON HATCHERY!